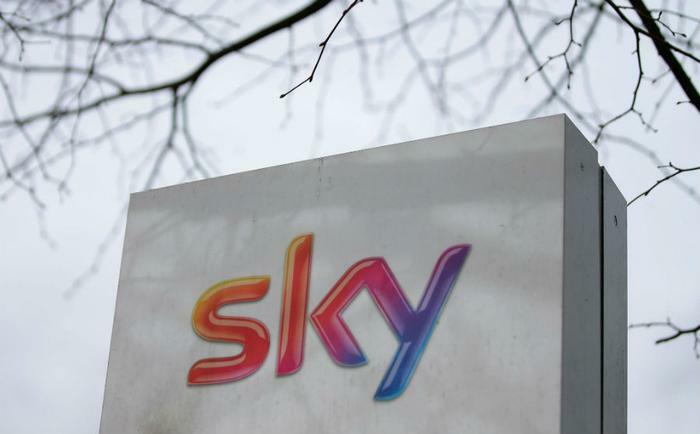 It was only last week that Comcast landed UK TV magnate Sky. Now, the Walt Disney Company has agreed to permit 21st Century Fox to sell its stake in Sky -- 39 percent -- to Comcast for roughly $15 billion. As ConsumerAffairs readers know, this mega-media wedding dance has been long and fraught with partnership proposals. In the end, the bidding war for Sky came down to a fight-to-the-finish between Comcast and Fox. In Fox’s corner, the company had been angling to acquire the remainder of Sky, while Comcast was maneuvering the purchase of Fox. Eventually, Comcast gave up hope on its bid for Fox and redirected all its energies on acquiring Sky. "Along with the net proceeds from the divestiture of the RSNs (regional sports networks), the sale of Fox's Sky holdings will substantially reduce the cost of our overall acquisition and allow us to aggressively invest in building and creating high-quality content for our direct-to-consumer platforms to meet the growing demands of viewers," said Robert A. Iger, Chairman and Chief Executive Officer, The Walt Disney Company, in a statement. Comcast comes into this deal loaded for bear. Over the last 10 years, the company’s stake in news and journalism has become significant. It increased its investment in news production by 40 percent with more than $1 billion spent on news production in the last year alone. Its cable footprint covers 39 states and 29 million subscribers. And its content team has a very deep bench including NBC, Telemundo, NBC News, CNBC, MSNBC, NBC Sports, USA Network, E!, Bravo, and Syfy. Having Sky on its squad makes Comcast a geographic double threat, allowing it to extend its reach into another 20 million homes in United Kingdom, Ireland, Germany, Austria, Italy and Spain, plus rights for 18 different professional sports from horse racing to soccer. It also lines the company’s pockets with nearly $17 billion in annual revenue. The great cable channel bundle may have seen better days. It’s a new day, thanks in part to over-the-top media services (OTT) -- content providers that distribute streaming media as a standalone product directly to viewers over the Internet, bypassing traditional means like TV as a distributor of such content -- and broadcasters want their toes in as many content streams as possible. Channel bundling was a cable TV darling for nearly 30 years, but cable providers are seeing subscribers drop like flies. The reckoning is now officially here. Broadcasting companies know full well that they need to grow their content assortment and widen their global reach to compete with nouveau riche rivals like Netflix -- or sell.